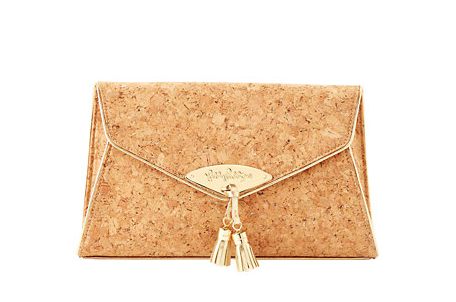 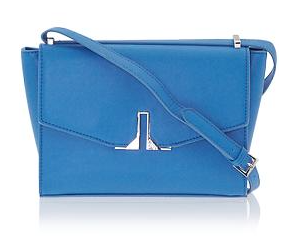 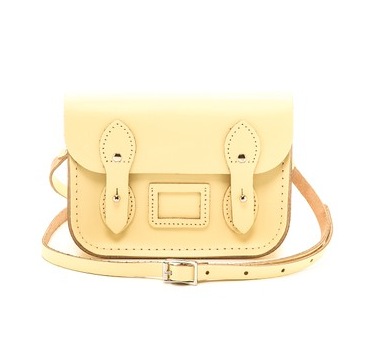 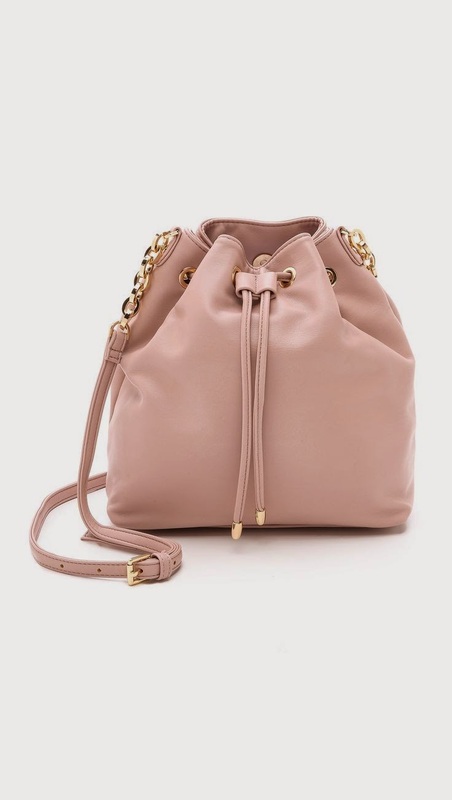 There are lots of cute bags out this season, but keeping up with trends can be expensive. 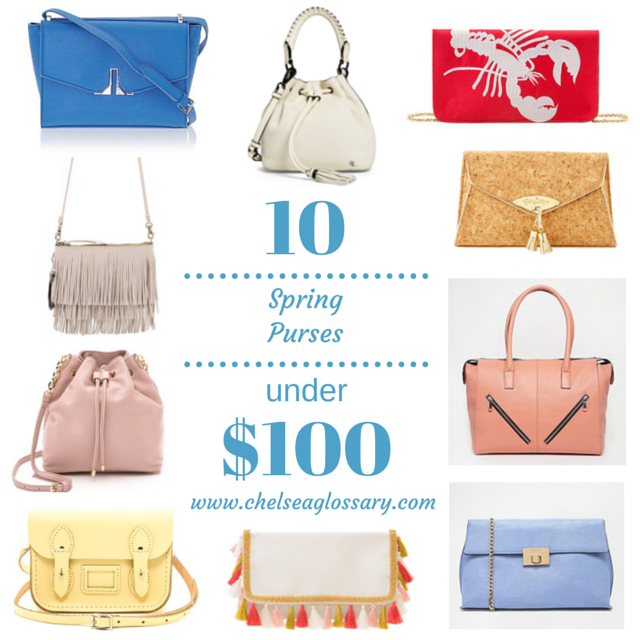 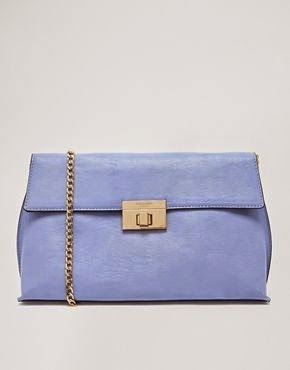 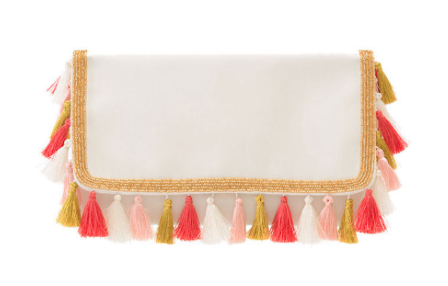 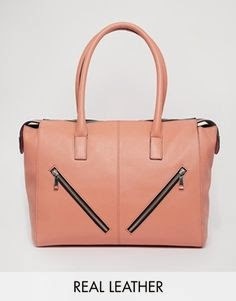 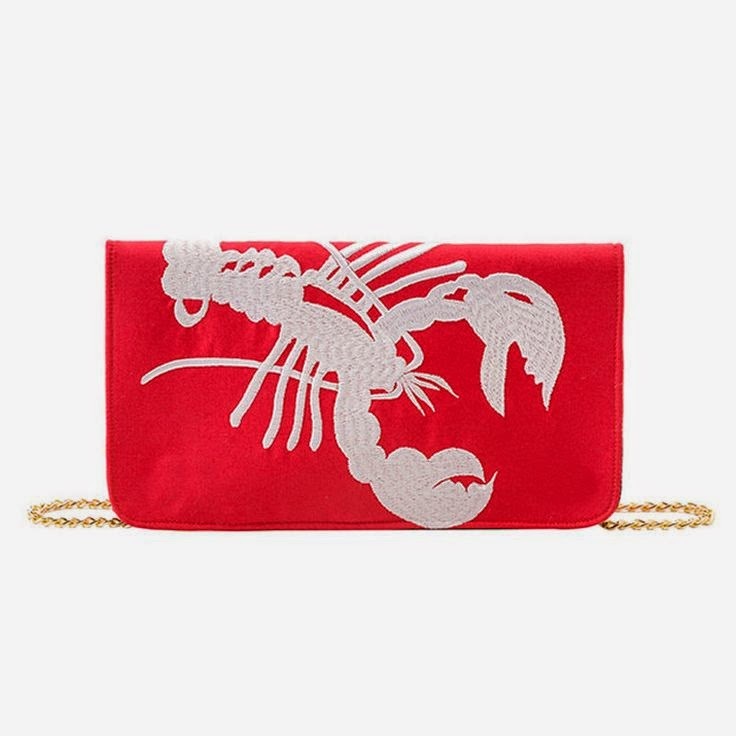 I compiled a list of 10 trendy spring purses that are all under $100 dollars and will add a pop to any outfit. 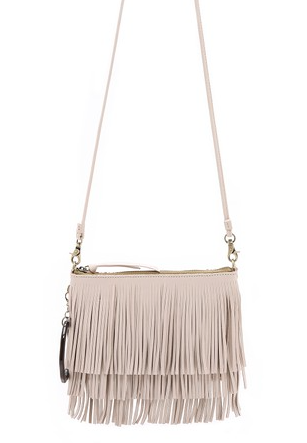 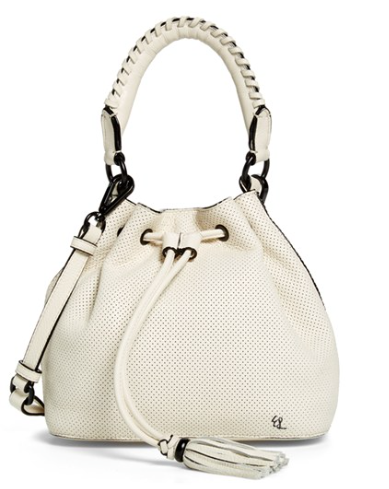 What is your favorite purse style for spring?